In the summer of 2006, shortly after the birth of my firstborn, I started going to my physician with complaints of body aches and being fatigued all the time. Nothing would cause the pains and fatigue, so I knew something was happening to me. My physician said it was the usual symptoms of being a first time mom and I should be back to ‘normal’ with short time. Seven months later I was still having the same complaints but this time it was worse. My physician did a pregnancy test and we discovered I was pregnant. She dismissed my pain saying that ‘there was nothing wrong, but just another bun in the oven’. In 2008, a year after my second child was born, I was still having the same complaints. In addition to the old ones, I now had headaches, anxiety, depression, mood swings, shoulder pains, and foot aches. My physician now dismissed my pain by saying it was due to being a mom and I needed to ‘buck up’ and move onward. How embarrassing, I thought. All moms experienced this and here I was complaining! My pain is constant. It fluctuates between tolerable and worse than tolerable, but always present. I have an overactive thyroid that causes some of the same symptoms as fibromyalgia. After a growth was found growing on my right thyroid I had a partial thyroidectomy. My life has been altered since living with fibromyalgia. Before fibro, I was constantly active with family and friends. I was rarely in the house. I would run five miles as easy as it was to walk to the kitchen. I loved to exercise! Nothing was planned. Everything was done on a whim. I loved road trips and I could eat anything I wanted! After fibromyalgia, I’m lucky to experience the days when I can spend more than five minutes outside playing with my kids. Going for walks is limited to one mile at a moderate pace – anymore than that and I’m in intolerable pain. I dread road trips because of the long periods of sitting and my stomach could start hurting at any moment. Everything I do has to be planned so I can be conservative and mindful of my day’s activities. Too much and I’m worn out for the following days. I’m very aware of everything I put into my body. Certain foods trigger stomach problems or flares. How has fibromyalgia affected your relations? During the beginning stages of my fibromyalgia, I was learning about the condition myself, so I did not know how to voice my concerns, frustrations, or need of support to anyone. This caused terrible strains on all my relationships especially my marriage. Those around me now tell me that I seemed to always be upset and I would often times project my anger on them as though they caused my anger. It was a terrible cycle I allowed myself to stay in. Once I learned how to properly cope with my condition and the importance of support, I expressed my need of support to everyone in my life – from my family to friends. Those around me know now that I may break plans and will suddenly feel ill, but it is out of my control and they are very understanding. I’m very blessed to have an amazing support team! When I first displayed symptoms of fibro in 2006, I was serving in the military. After my first two children were born, my symptoms became worse. I decided to not reenlist when the time came, and instead, started attending the Art Institute. Sitting in class all day became too much to bear, so I enrolled into online school. After the birth of my third, and then fourth, child, I was hired in 2011 as a divisional administrative assistant at a very well known university hospital. I had many demanding roles and it required walking, lots of it, so I had to resign from the position. The stress was too overwhelming on my body. I still miss working there. I graduated with a Bachelor’s Degree in Business Management, but do not have plans to enter the work force. My condition is much more under control, but I fear the stress of working will cause a flare in symptoms and I would only be setting myself back. 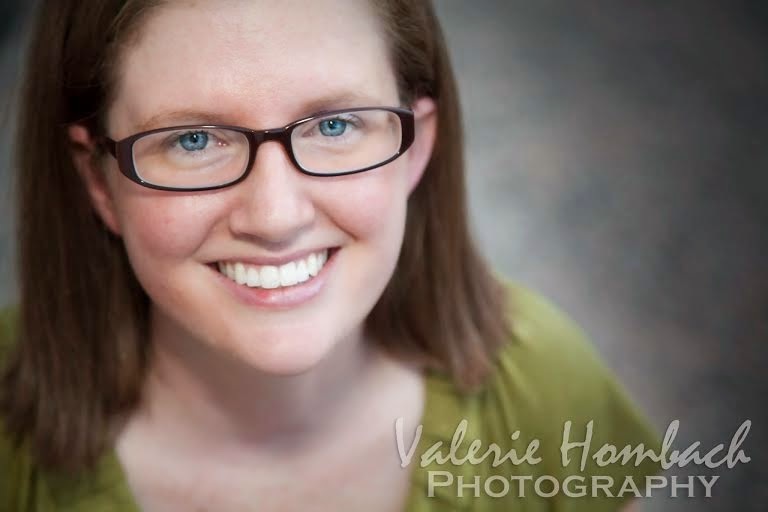 I am happy where I am – a stay at home mom and blogger. I get to enjoy my children as they grow and explore life while reaching out to others with fibromyalgia and spreading the awareness of it. What kind of specialist you are consulting? Right now I am not seeing any physician. I was in physical therapy and routinely saw a physician, but several moves have prevented any regular visits. I have tried a very low dose of anti-depressant a couple of years ago, but it gave me severe migraines. I have withdrawn from taking medications. • Two ounces of tart cherry juice twice a day to help with the pain. • I regularly eat pineapple and also make my smoothies with pineapple juice instead of yogurt or milk to help with inflammation. My flares and pain levels are tolerable and minimal with this treatment plan. Have you tried alternate therapy? Did it help you? I have not tried alternate therapy. What are your personal tips for relief? My personal tips for relief are to drink plenty of water, avoid trigger foods, take vitamin C and magnesium, drink cherry juice, get moderate exercise, and stick with a sleep routine. For exercise I do stretches for about ten minutes then walk about a mile at a moderate pace. I do not meditate, but I do breathing exercises when I feel overwhelmed or begin to stress. Yes, my way of eating has drastically changed in the last year. I avoid sweets, dairy, beans, and high starch foods. Other than four ounces of coffee each day, I avoid additional caffeine. I have increased my intake of vitamin C foods and water. Changing my diet has not only improved my pain, but I have also lost weight which has reduced the weight and strain on my knees. Be informative. 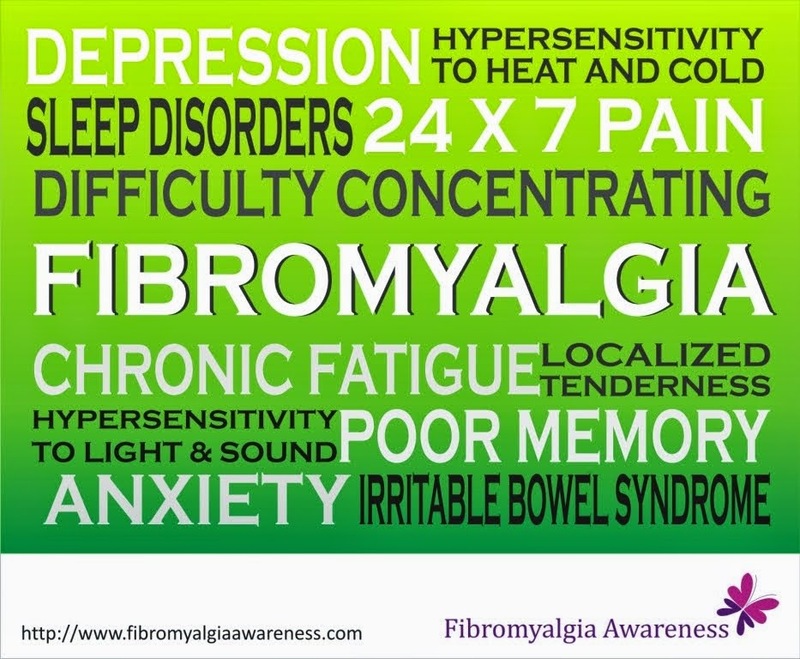 Unless you have fibromyalgia, you cannot empathize with the pain, frustration, and hopelessness caused by this condition; however, you can begin to understand some of the reasons behind the actions and moods of someone with fibro allowing you to become a better support system. Having a friend say to me, “I’ve read about your illness and can understand why you don’t want to do some things” has meant a lot to me – more than medicine will ever help me. What would you like to say to doctors? To doctors I say to take more time with your patient during each visit. Do not dismiss or minimize their pain. Do not compare their symptoms and severity of symptoms with other patients. We are all unique in our illness and how it affects us physically, emotionally, and mentally. Having an authority figure such as a doctor make a person feel inadequate or absurd about their condition can have a terribly negative effect on a person’s mental and emotional state. You took an oath to help, not further injure, your patients. Just listen. That’s the first step in treatment. Crying to my husband makes me feel better. He doesn’t offer solutions. He just listens. When I have someone tell me that my words have helped them in some way that makes all the daily pain worth it. I could not help others without being there myself. Writing about my experiences makes me feel better because I know it will help someone. When did you join the Fibromyalgia Awareness blog www.fibromyalgiaawareness.com / the blog's Facebook Page? What do you think about our awareness initiative? I joined the Fibromyalgia Awareness blog earlier of this year (2014). I like the initiative and awareness spread. The challenges and daily social media posts are informative and interactive. Interview published on 20th January 2015. This blog and its owner have the rights to this interview. Do not copy the interview on your website / print / publish elsewhere without our prior approval that includes the approval of the interviewee. However, you can share the link of this interview to help us raise awareness. The opinions in the interview are solely of the interviewee and we do not advocate the use of medicines / drugs, if any, mentioned in the interview. Kindly consult your doctor before starting any therapy or medicine mentioned here. Thank you for sharing my story!